Saturdays live at Daylight Beach Club in Vegas. Be ready for live hip hop performances and drinks all day in the water. 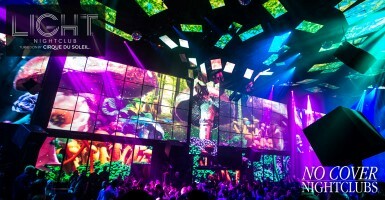 See why Mandalay Bay brings the party at the peak of each weekend. 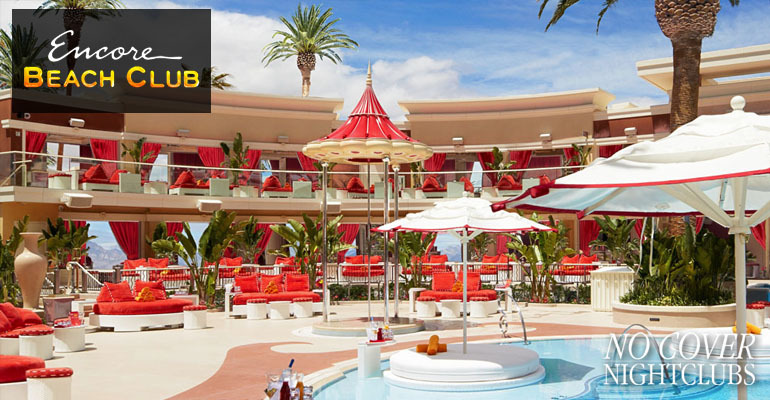 Encore Beach Club is the heavy hitter of events each weekend and especially on Saturdays. Top notch DJs call this pool party home for every Sat event. You will want make sure to arrive early if you want to party poolside at this beautiful venue. 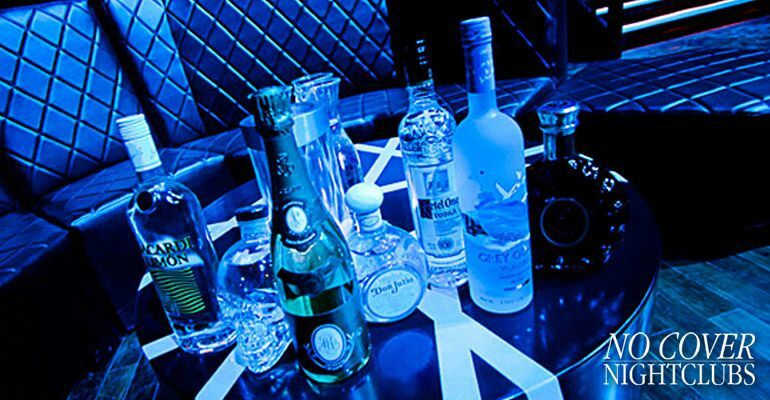 Here you will discover massive production and LED displays as well as multiple bars and top food service. Party at the Cromwell Hotel in Las Vegas each Saturday at Drais Beach Club. See why this dayclub is one of the most beautiful rooftop pool parties in the world. 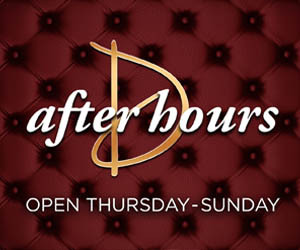 With views of the strip and popular DJs headlining, the weekend get bumping at Drais. 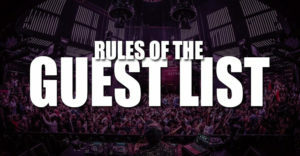 Join our guest list for free and browse our VIP packages. 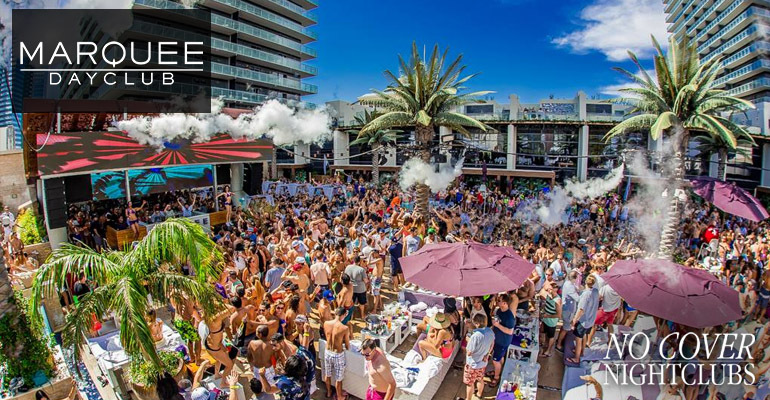 Marquee is known for always being a popular pool party. 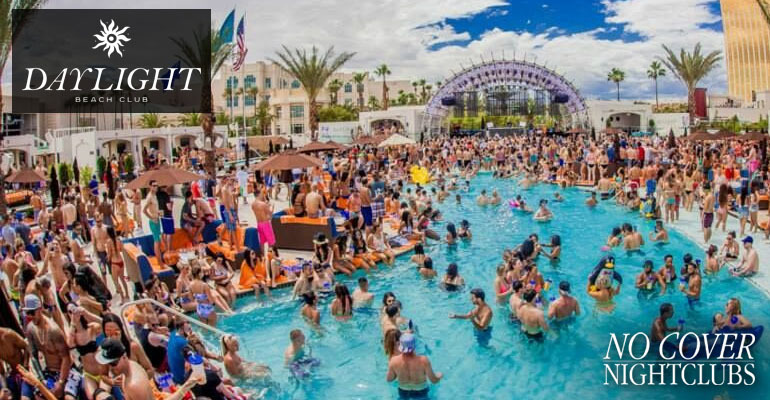 Year after year groups flock to this fantastic dayclub at the Cosmopolitan Hotel. From the moment you walk in, to the evening exit, you'll be amazed at the fun to be held. 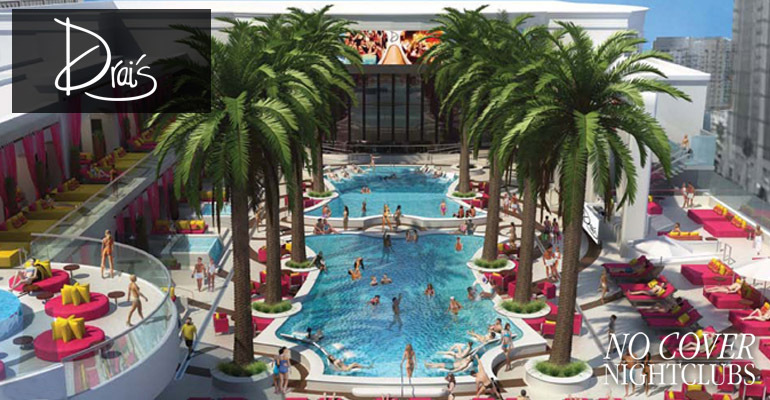 From splashing in the pool, to lounging in the cabanas, there is something for everyone at Marquee. 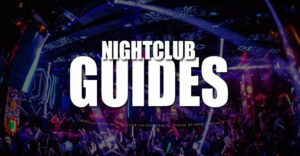 Saturdays in Las Vegas are the most popular day of the week for all dayclubs and pool parties. 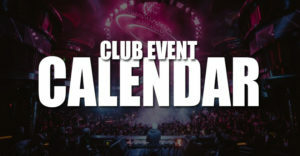 This highlight of the weekend will have the top DJs and live performances as well as the busiest crowds. 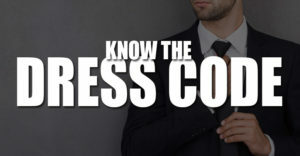 Groups will definitely want to know the top spots and the easiest ways to get in with guest lists and table service.